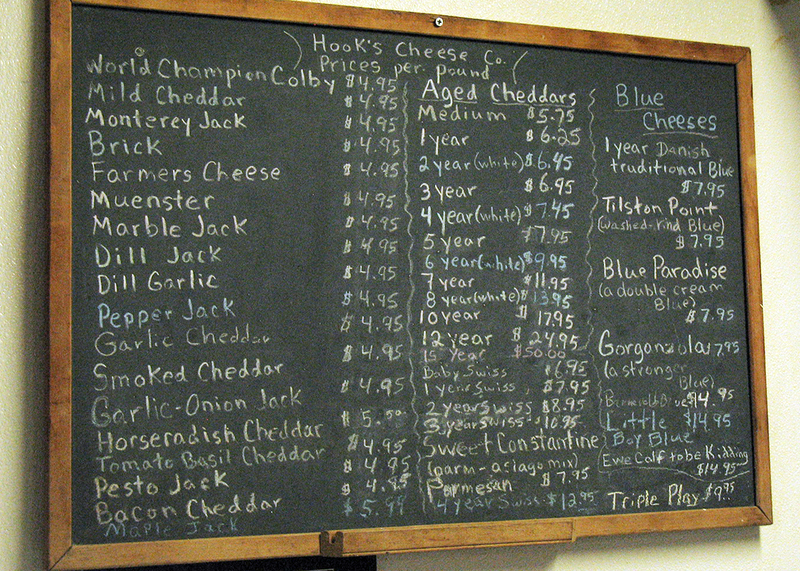 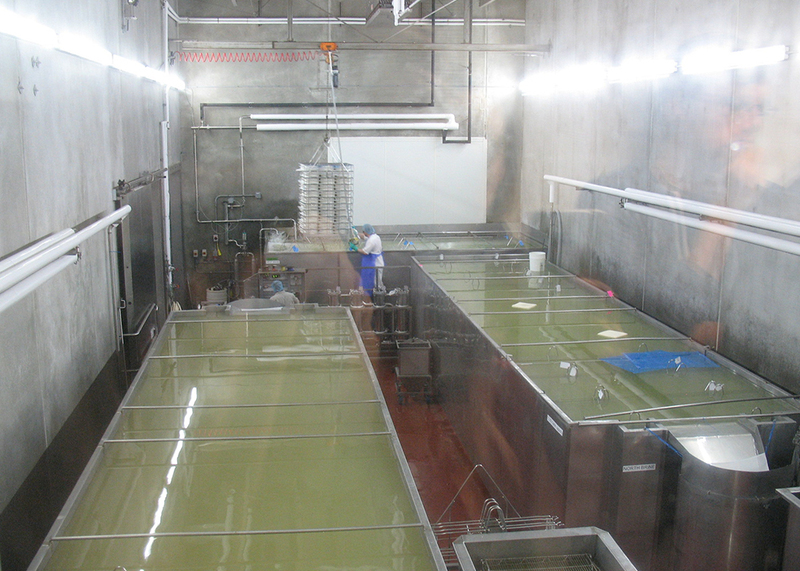 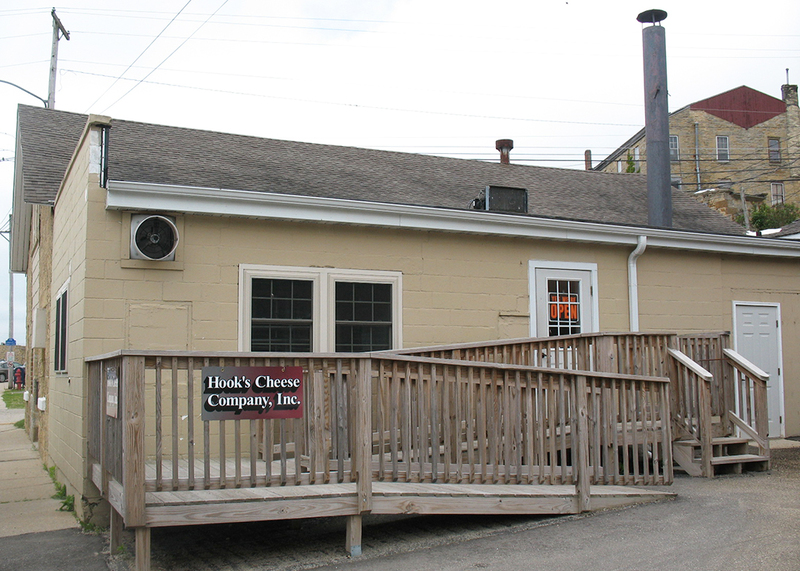 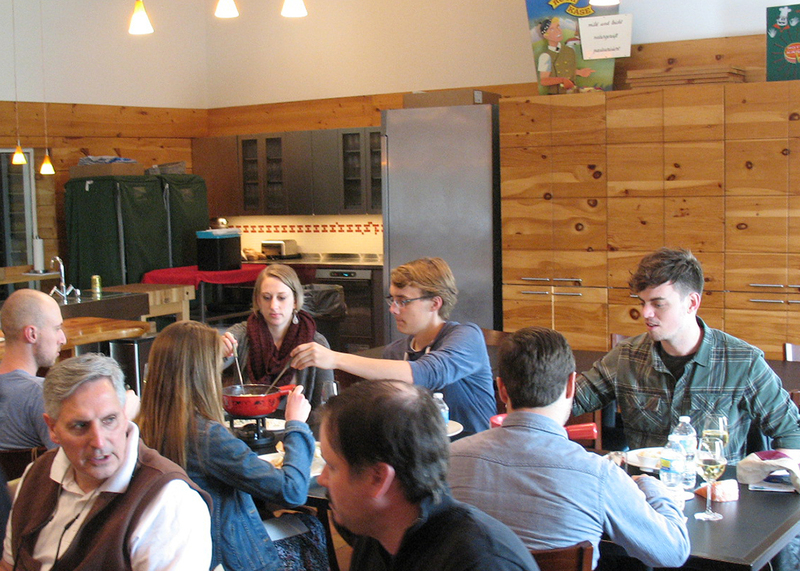 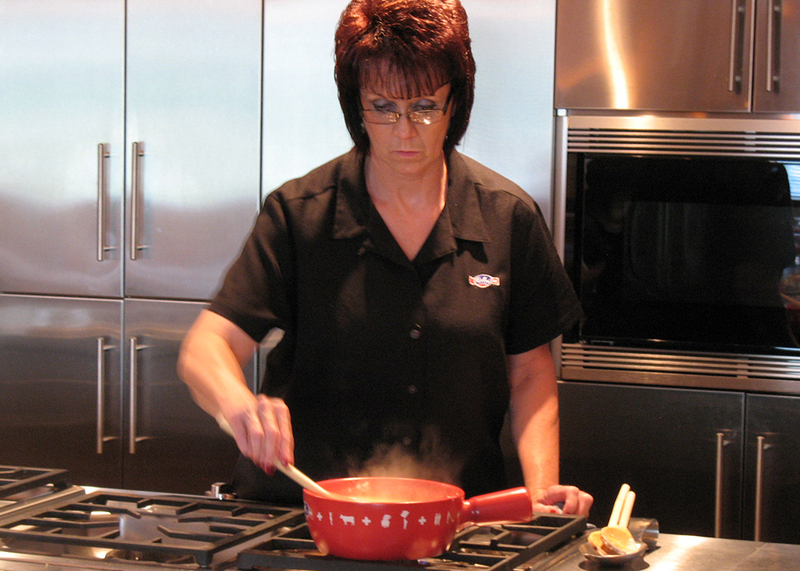 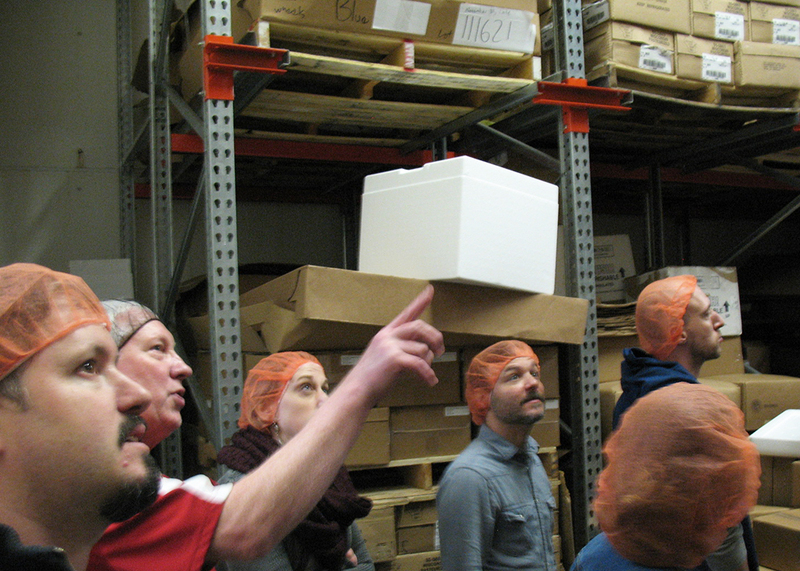 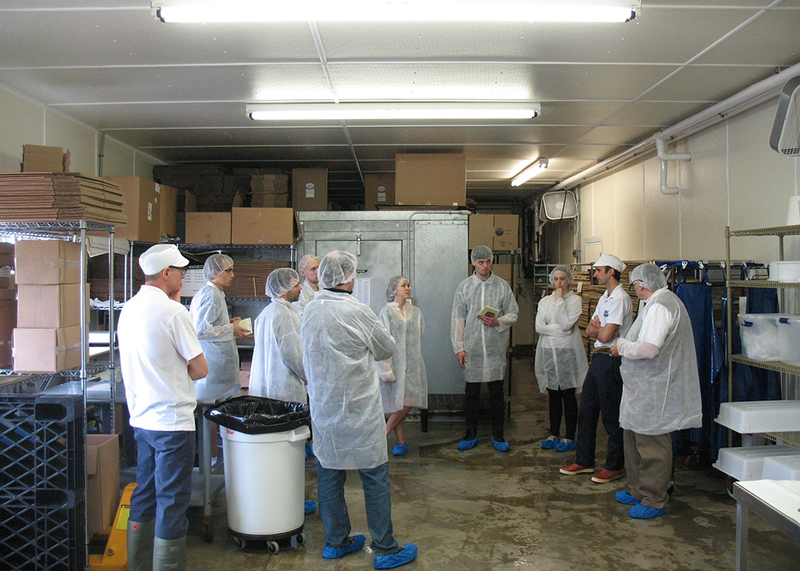 Part of working at Fromagination requires learning about Wisconsin’s cheese-making heritage. 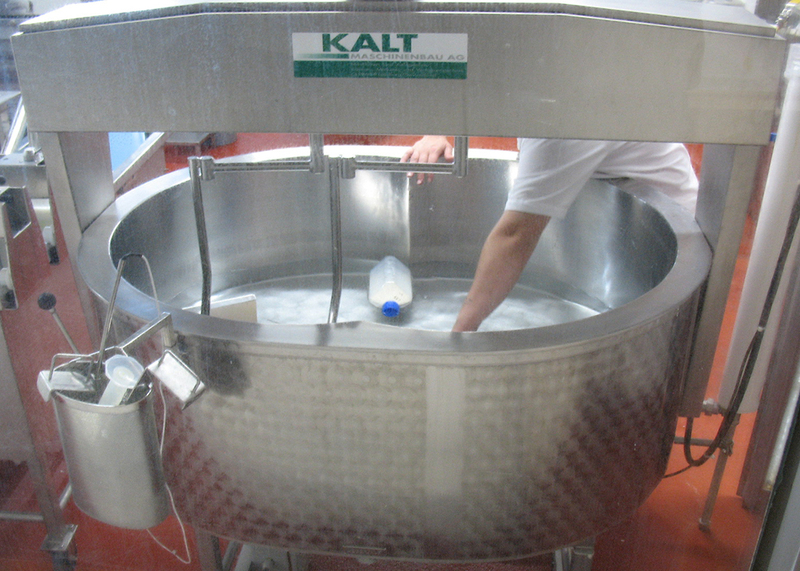 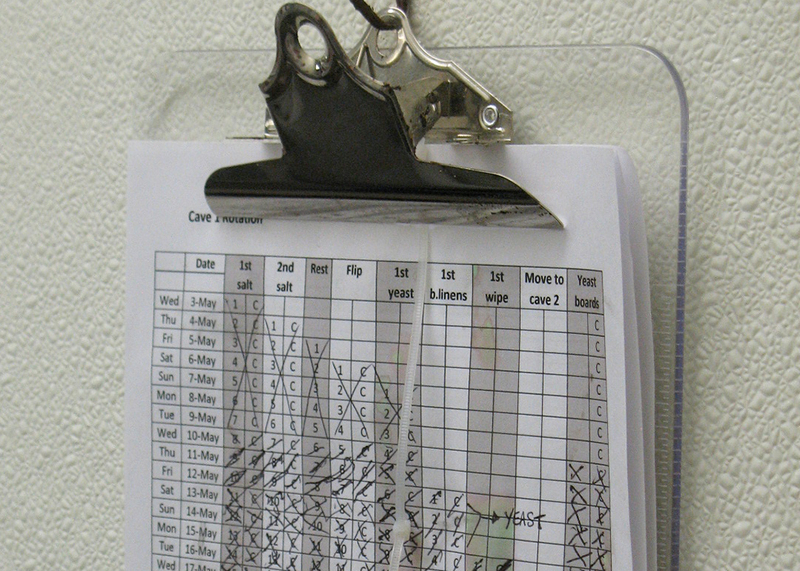 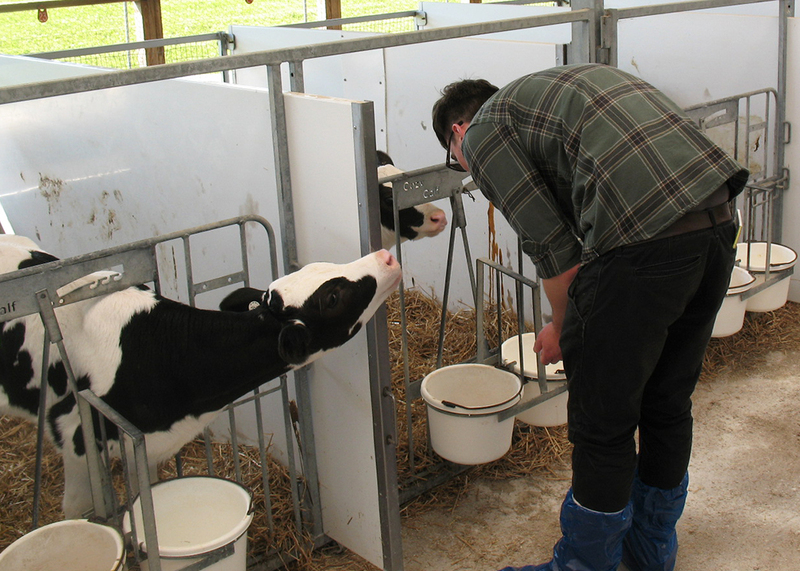 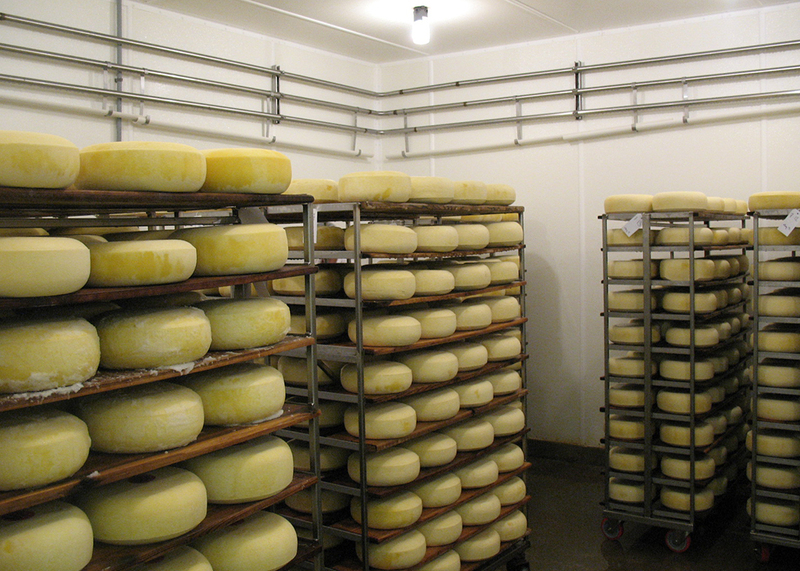 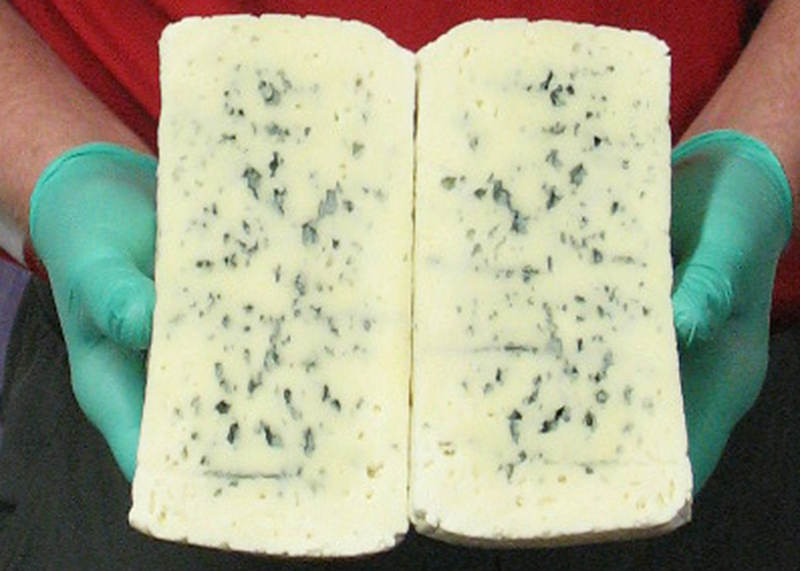 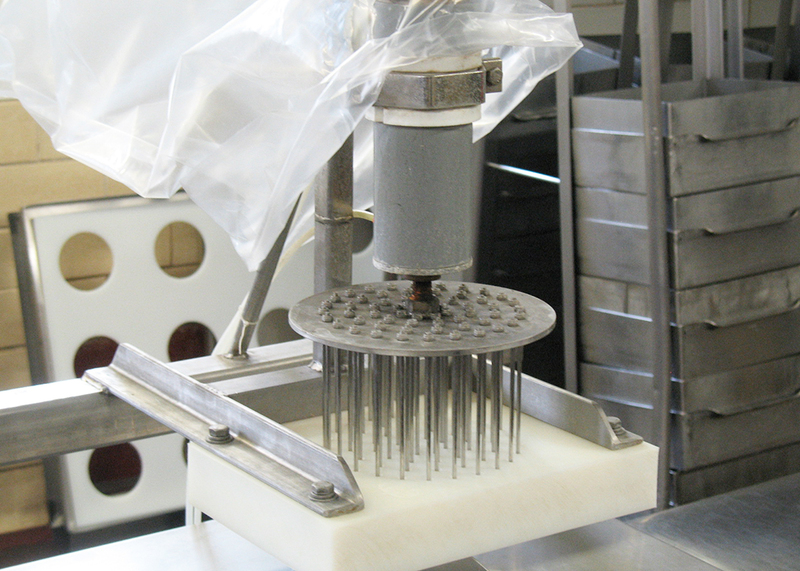 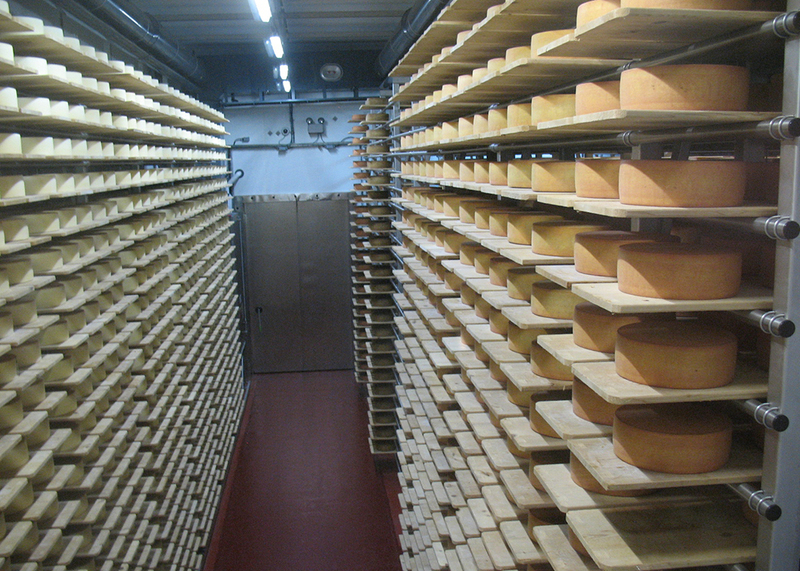 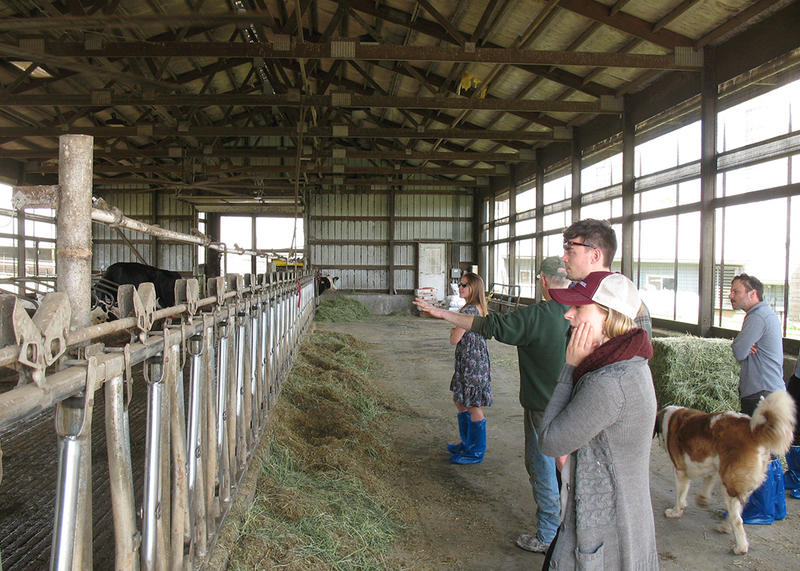 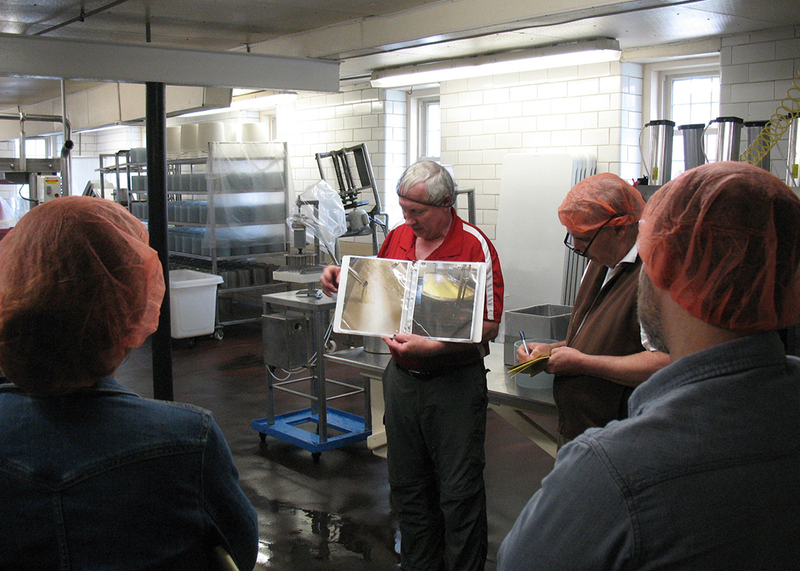 Periodically, staff members visit local cheese producers (and milk producers) to understand how and why they make cheese. 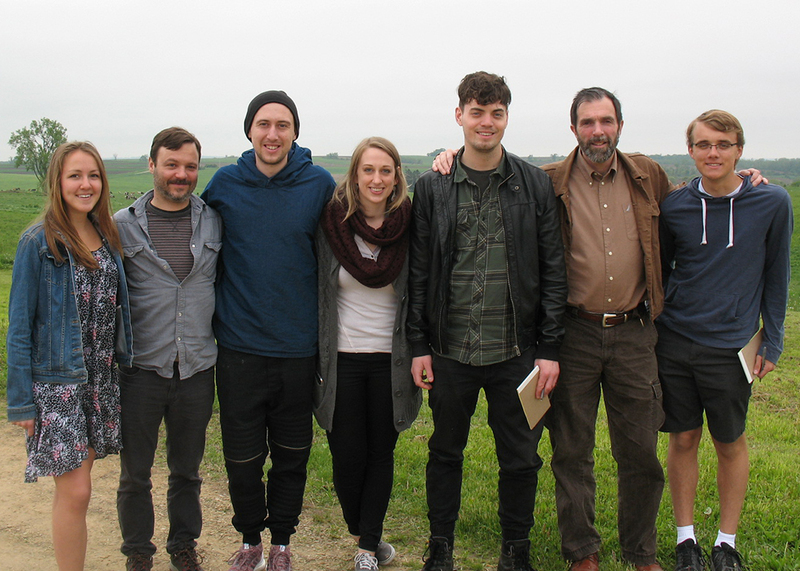 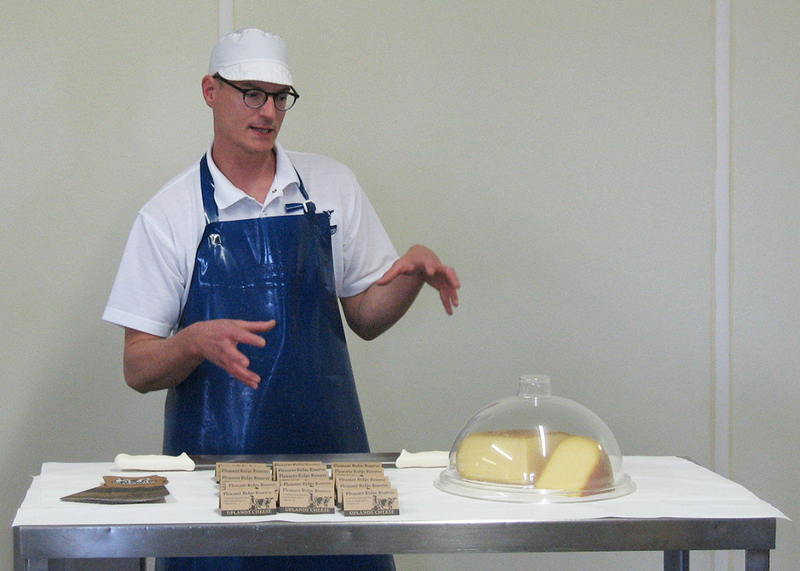 On May 25, 2017, Fromagination staff members visited Uplands Cheese near Dodgeville, Hook’s Cheese in Mineral Point, Emmi Roth USA in Monroe and Kellercrest Holsteins near Mount Horeb. 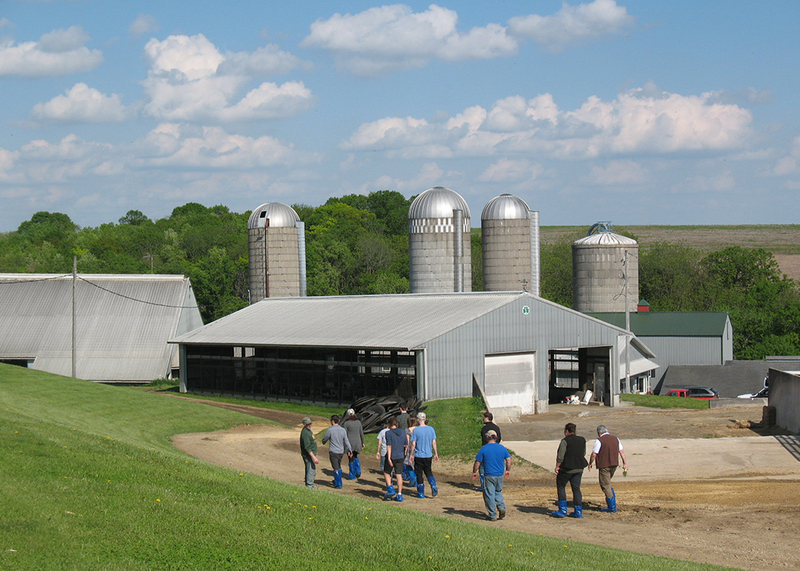 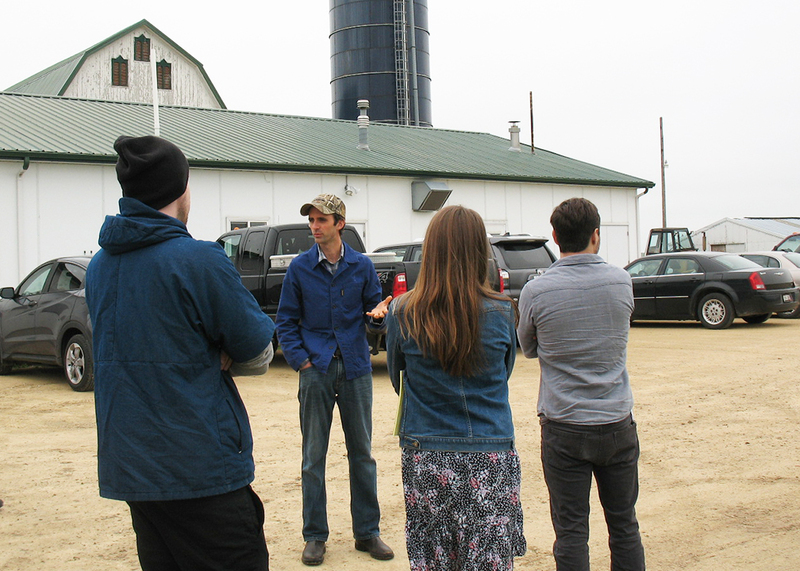 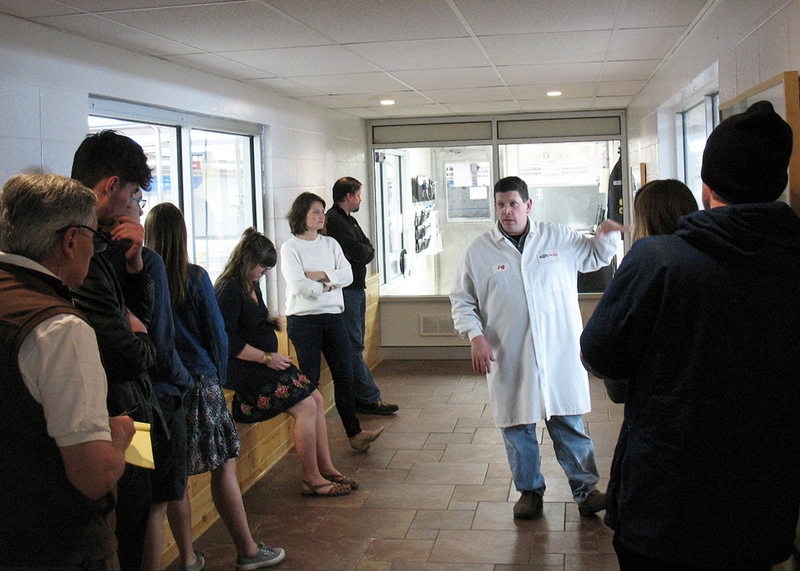 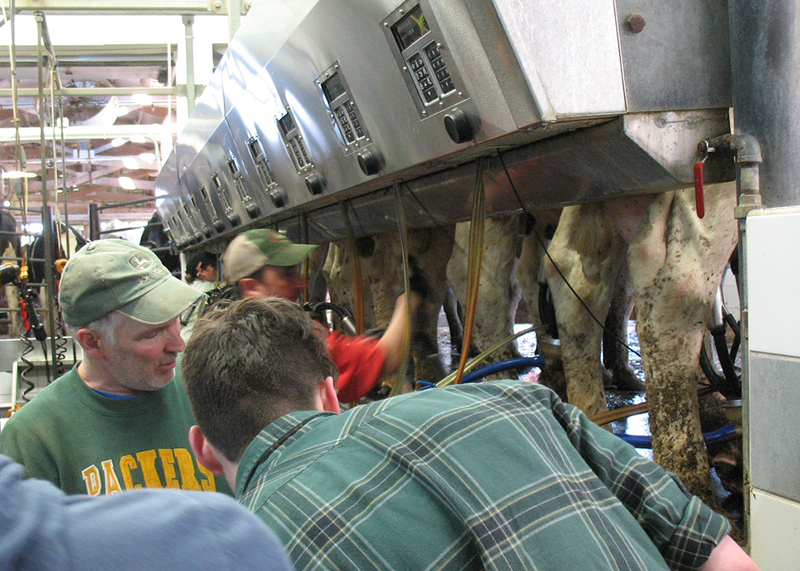 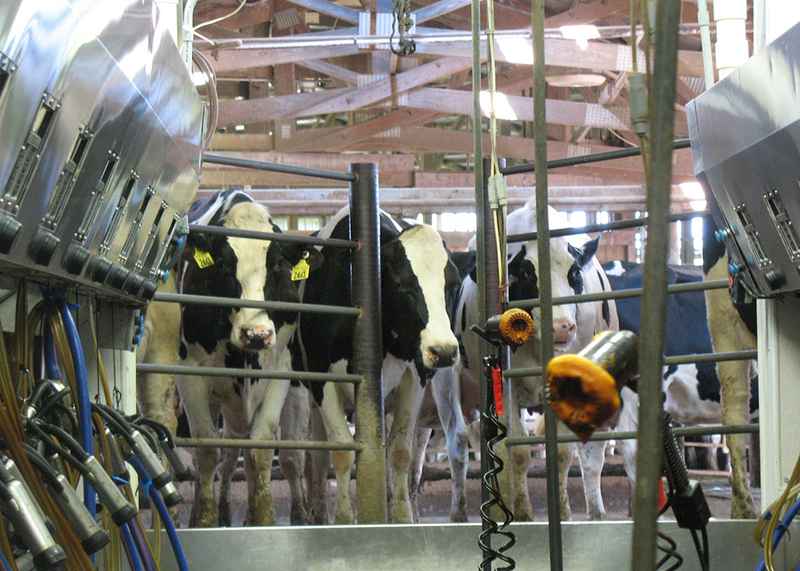 The all-day tour was arranged by the Wisconsin Milk Marketing Board.